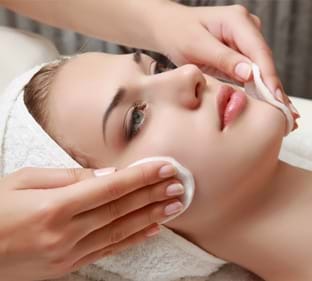 This treatment will reduce fine lines and wrinkles and leave skin visibly plump, lifted, clear and radiant. Regenerating rose essential oils and your chosen skin booster are applied utilising gentle micro-currents to deliver active ingredients deep into the layers of the skin. While your skin indulges in our award-winning Overnight Repair Mask, a deeply relaxing shoulder and décolleté massage is performed so you are left calm, comfortable and rejuvenated.